In December 1894 Seattleites gathered in Pioneer Square to watch a demonstration of Thomas Edison’s latest invention, the kinetoscope. It wasn’t long before the projection technology advanced and Seattle began a love affair with the movies. 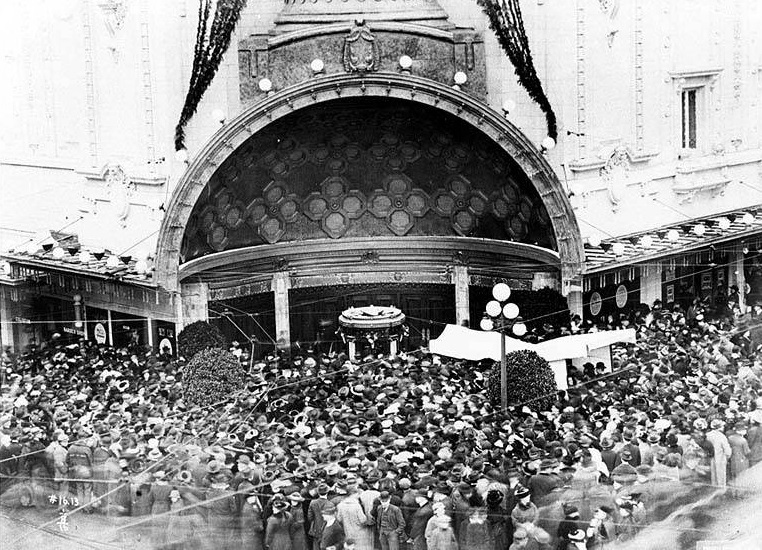 Single screen movie theaters popped up all over the city and drew huge crowds. 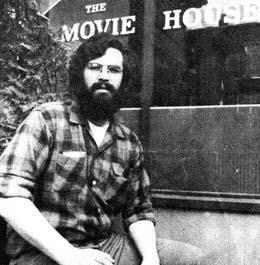 Independent films reached a new audience in the 1960s and 1970s when several old Seattle buildings were repurposed into movie theaters. Here’s a look back on the origins of Seattle’s famous movie theaters. 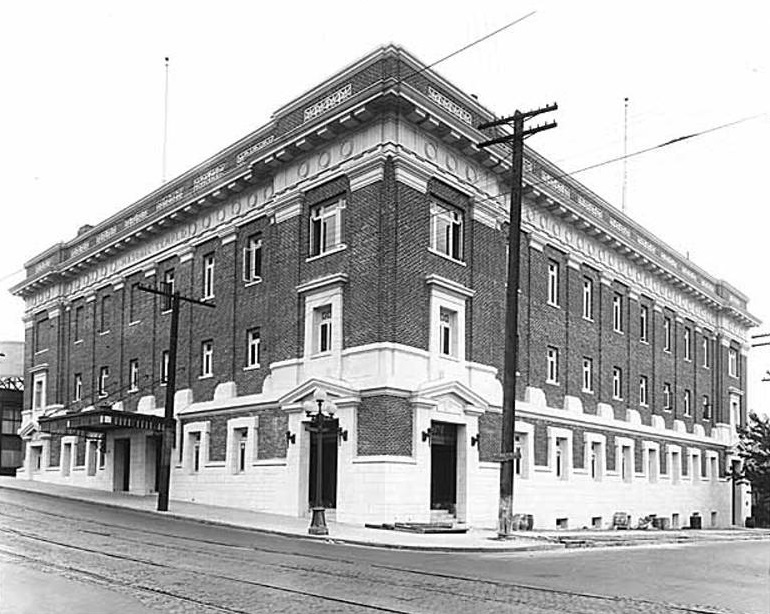 Before the stately brick building in Capitol Hill became the Harvard Exit movie theater, it was the official headquarters of the Woman’s Century Club. 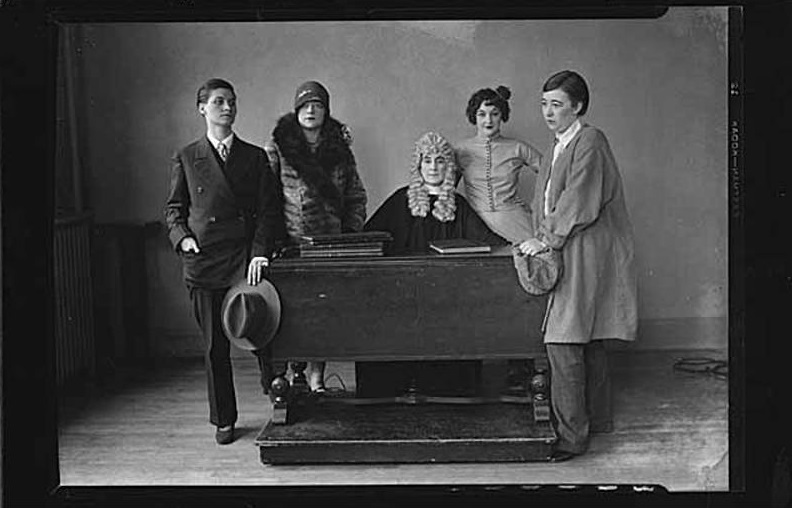 Founded in 1891 by 10 extraordinary women in the Seattle area, the Woman’s Century Club was active in suffrage organizing, socializing and the intellectual betterment of womankind. By 1925, membership had grown to about 350 women. To accommodate expanding operations, they hired architect Pierce A. Horrocks to design a three-story brick clubhouse. 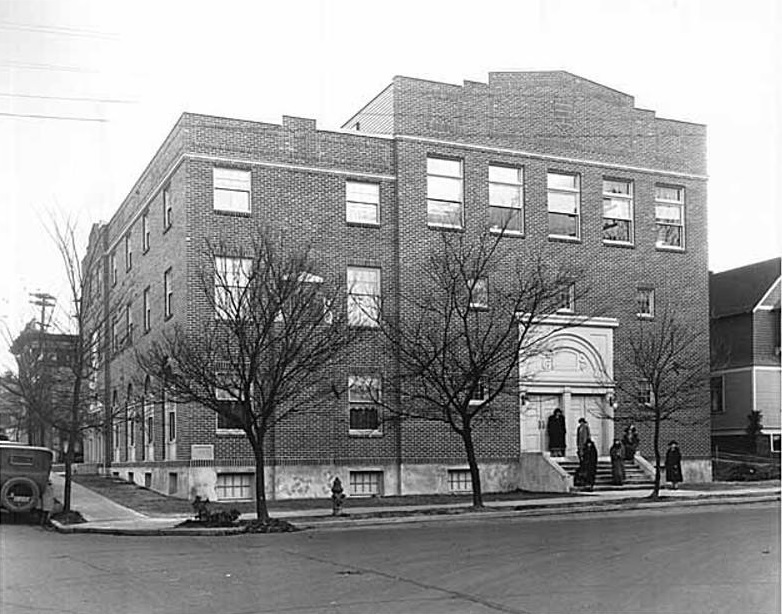 The building cost just under $60,000, and construction was completed on October 13th, 1925. Susan B. Anthony and Amelia Earhart were among the many distinguished honorees who came to speak to the club. 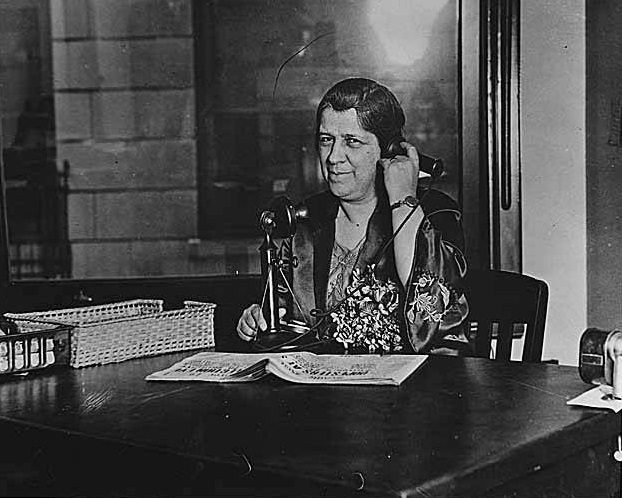 In 1926, club member Bertha Knight Landes was elected mayor of Seattle. She was the first woman mayor of a major American city, and remains the only female mayor in Seattle’s history. 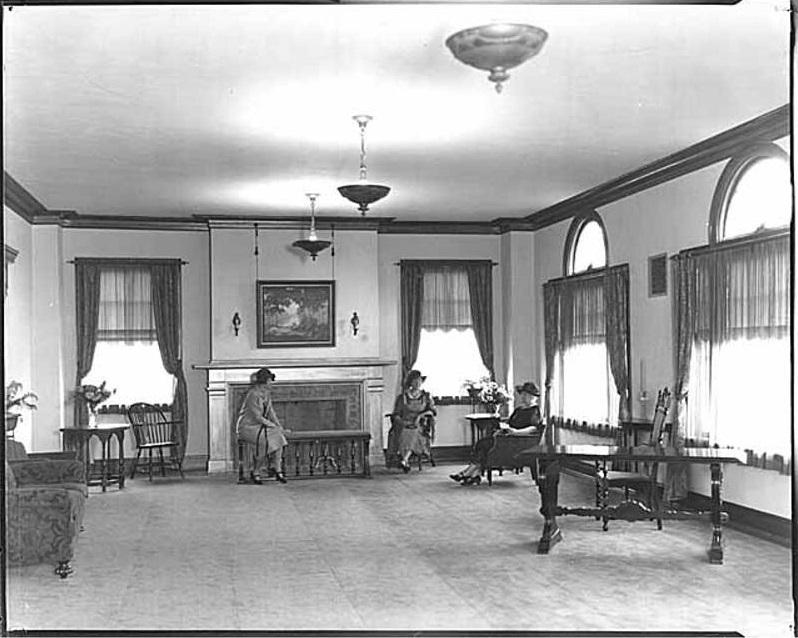 Even after the building was converted into the Harvard Exit movie theater in 1969, the Women’s Century Club continued to hold meetings in the lobby. The art-house cinema closed last year, much to the dismay of local devotees. The building will be converted into a restaurant/office space. 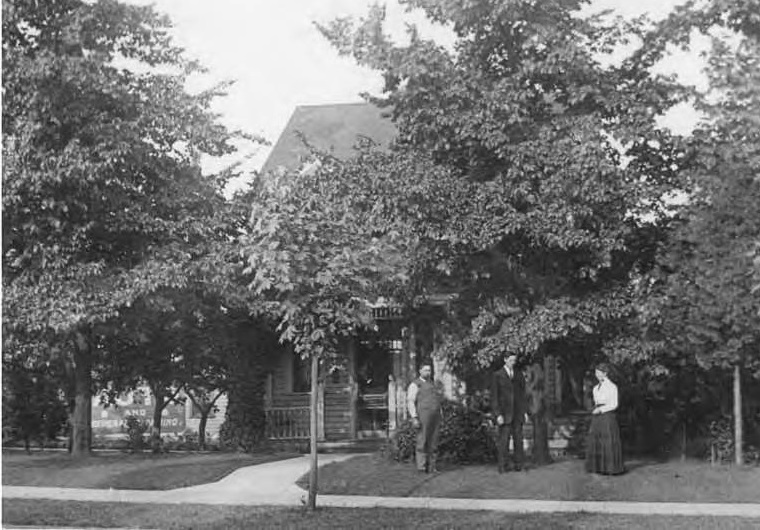 Henry H. Dearborn House. Photo: National Register of Historic Places. The Women’s Century Club continues its legacy of community service, women’s history, the arts, and education at the historic Henry H. Dearborn house and is currently seeking new members. Home to the Seattle International Film Festival, the most highly attended film festival in the United States, The Egyptian movie theater features midnight screenings, retrospectives, all-night movie marathons and short film competitions. The building was originally built as a large Masonic Temple, with offices, a main auditorium, and a smaller auditorium. 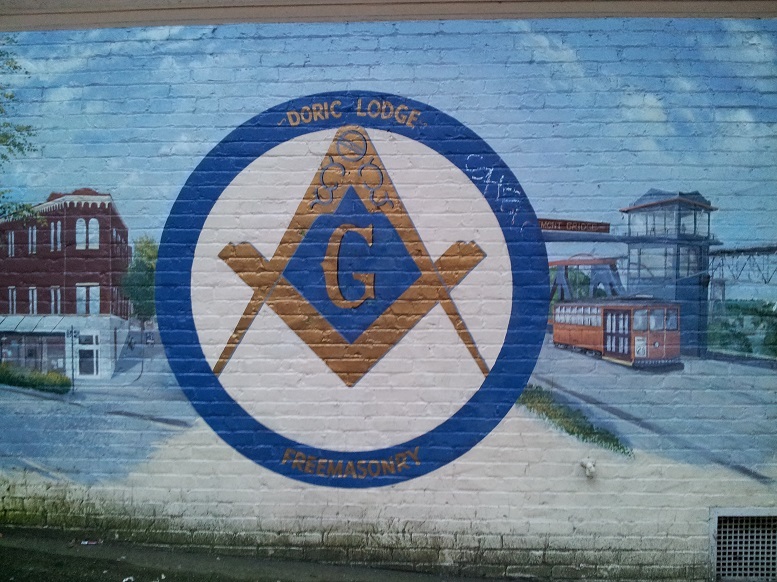 In the 1970s, the Masons used the large auditorium as a wrestling arena to earn extra money. In the early 1980s it became the home of the Seattle International Film Festival, at which point the founders of the Festival moved in and gave the theatre its current Egyptian decor. 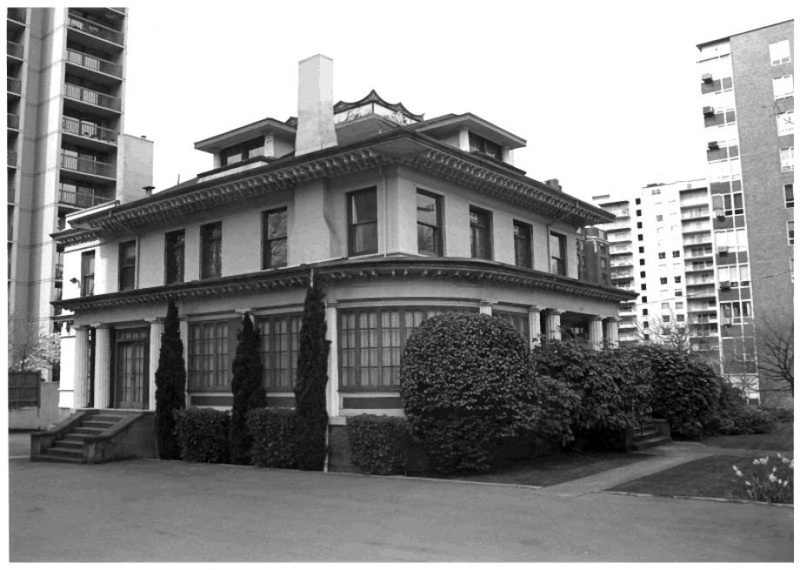 In 1906, the property where The Neptune Theater now stands was the private residence of Dr. Samuel Fried and his family. 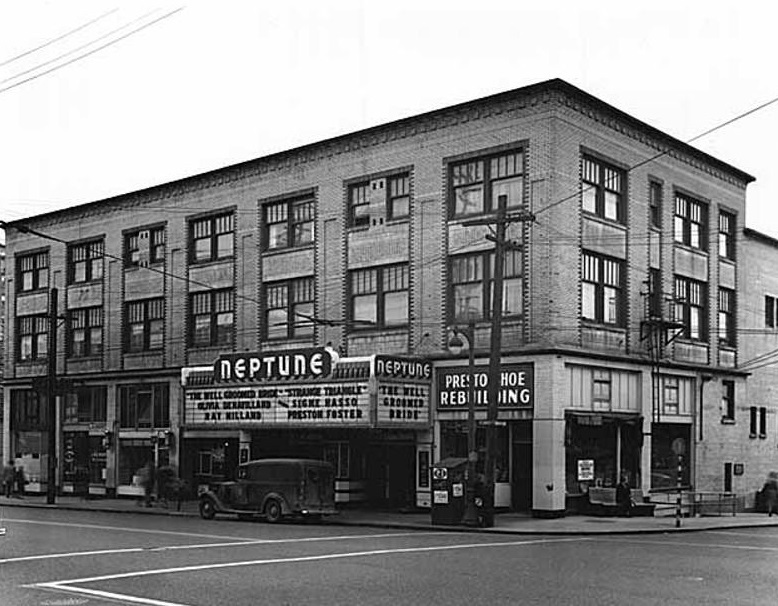 On Wednesday, November 16, 1921 the Neptune Theatre opened its doors for its very first movie. 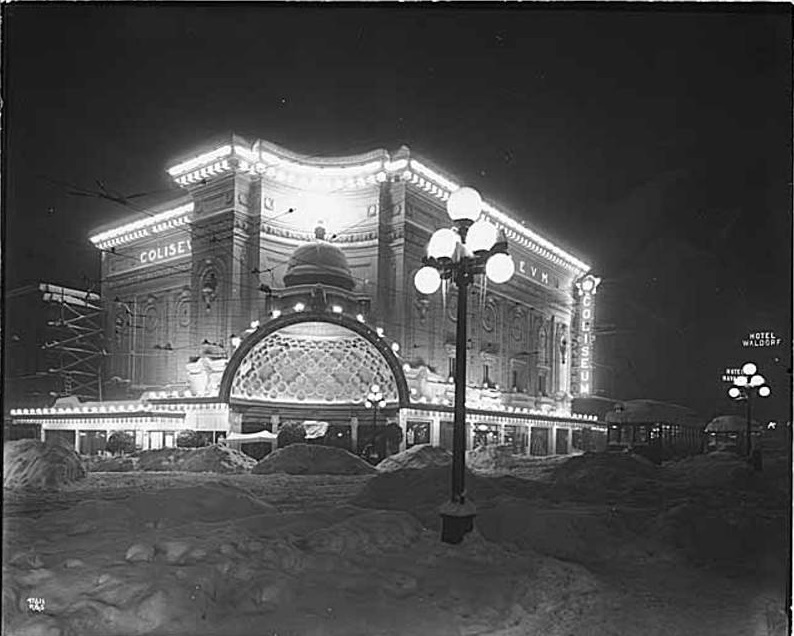 On opening night, it featured Raoul Walsh’s “Serenade,” and the comedy “Robinson Crusoe Limited.” The theatre seated over 1,000 people and was outfitted with a $26,000 pipe organ. Designed by architect Henderson Ryan, the theater featured his signature style, with ramps to the balconies instead of stairs. Charles Weisenborn and Carl R. Berg decorated the interior with an undersea theme. Heads of Neptune were mounted on the walls. Shell and trident motifs were used throughout the theatre. 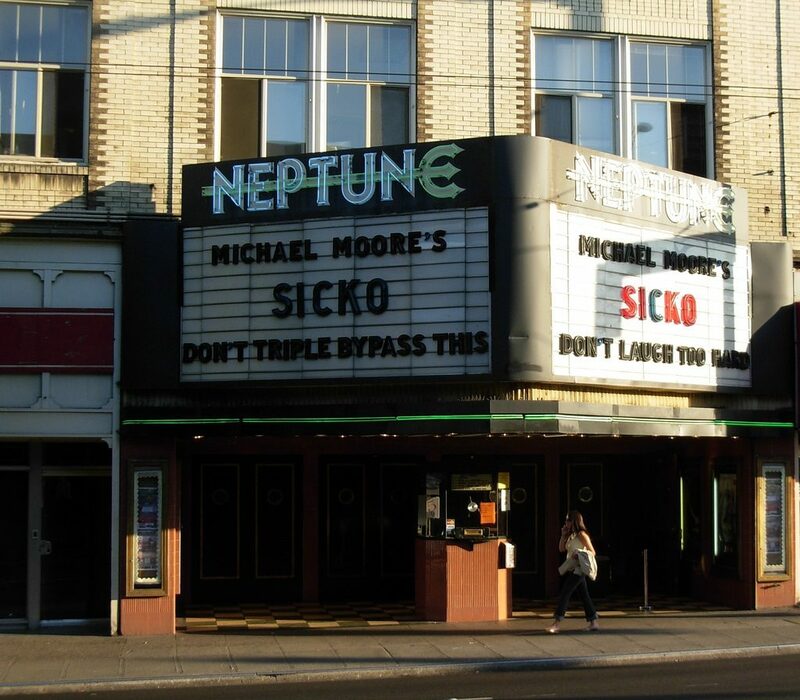 The Neptune Theatre closed as a single-screen movie house in January 2011 and is now operated by Seattle Theatre Group (STG), the non-profit operators of the historic Paramount and Moore Theatres. 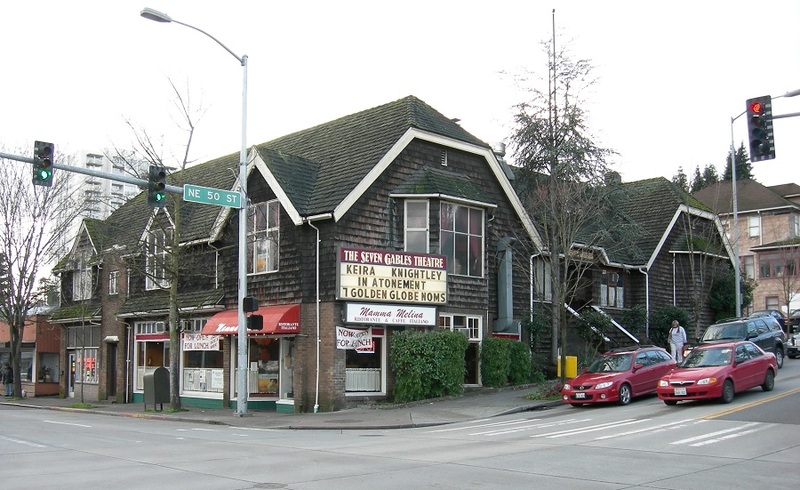 The Seven Gables theater was originally built as an American Foreign Legion dance hall in 1925. 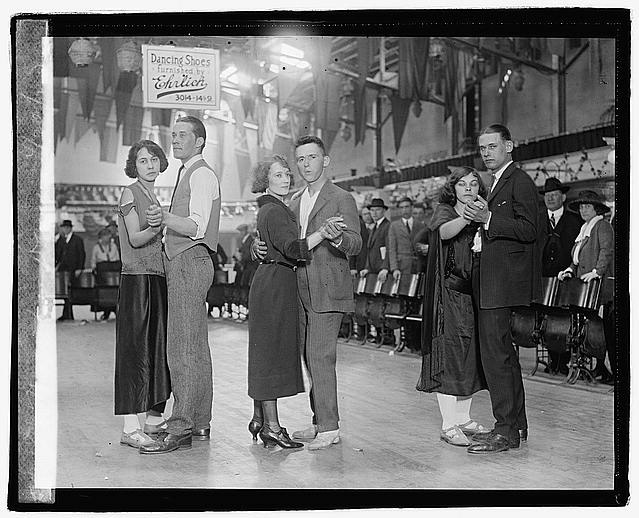 Dance marathons were very popular in the 1920s and 1930s in cities across the country, including Seattle. Couples would dance non-stop for forty-five minutes every hour until they dropped. The dance marathons provided public entertainment, but also symbolized a desperate time in Seattle history. The Great Depression made resources scarce and people entered the dance competitions in survival mode. The competitions provided twelve dancing meals a day and the opportunity to win grand prize money. Seattle passed an ordinance prohibiting dance marathons within city limits on September 5, 1928. This ordinance was prompted by the attempted suicide of a Seattle woman who had competed in a 19-day marathon held in the Seattle Armory, and placed only fifth. The building remained in possession of the American Legion until 1976, when Seven Gables Theaters founder Randy Finley converted it into the chain’s flagship theater and corporate office. According to History Link, Randy Finley was notorious for his long black beard, army jacket with his name sewn on it, and an innate ability to generate hype. 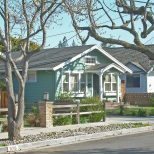 He sold the successful Seven Gables after drawing in a large artsy following of moviegoers and winning a long anti-trust lawsuit. He took the profits, lived in the French Alps with his family for a year, and then returned to purchase the Mt. Baker vineyards and winery near Bellingham. The Coliseum was built in 1916 and was one of the nation’s most majestic movie palaces. The building was designed by renowned theater architect and Seattle resident B. Marcus Priteca. Luxury features included a gentleman’s smoking room, a spacious ladies’ restroom and a children’s play area. The Russian musicians in the Coliseum’s spectacular eight-piece house orchestra were reportedly the highest paid in the United States. The theater went into decline and shut it’s doors in 1990. It is now a Banana Republic on the corner of 5th Avenue and Pike street. For a complete retrospective on Seattle’s old movie theaters, take a gander at this excellent collection of then and now photographs from the archives of the Seattle Post-Intelligencer.